Fresh. Local. Good. food group Catering Iron Hen is setting the standard for Fresh. Local. Good. Catering in the Triad. Excellence is our measure for both FOOD QUALITY and SERVICE. 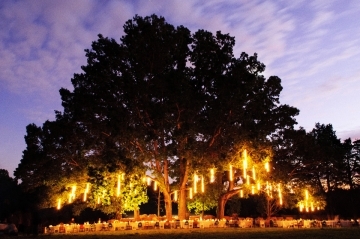 Unlike any other caterer we know of, we can take it from backyard to ballroom. Paper Plates (100% compostable, of course) or Grandma's Dishes. No Cookie-Cutter Approach Here! We prefer to WORK FROM SCRATCH. Whatever your gathering, celebrate Fresh. Local. Good.